It is difficult to segregate the islands as ‘ most loved islands ’ and ‘not loved’. Who cannot love an island? So, by ‘love’, we should construe as ‘most visited’. To rewrite the title, it would be appropriate if it reads, “World’s most visited islands’-right? Whatever, you understood the point driven in the title and that’s what it matters to me as the author. If you have already toured a few islands in your lifetime, you would expect them to find in my list of the most loved islands in the world because you felt you have chosen the best island before visiting. Similarly, everyone is sure that he or she have visited the best island and that’s why I told you it is difficult to segregate them as good and bad. 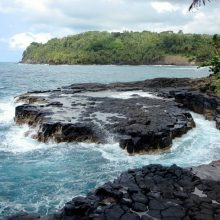 Nevertheless, if you care to read through this article, you are more likely to find some of the islands that you should visit once in your lifetime because they are in the list of the most loved islands. 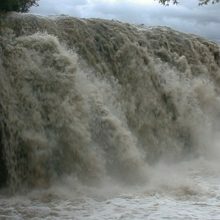 It implies they are loved islands but not yet visited by a large number of people. Let us get on with the list of the most loved islands in the world that are spread in all parts of the world; some of them are truly remote, more than 1000 km away from the mainland. Palawan refuses other highly popular Hawaii or Indonesian islands to displace it from the top rank. 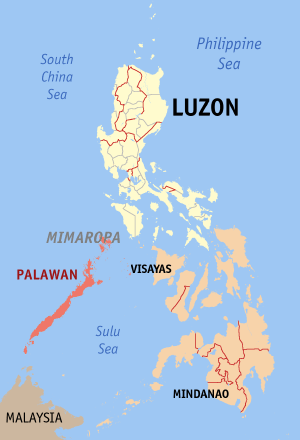 One of the Philippines’ several regions is Mimaropa. The Palawan islands archipelago lies in this region of Philippines. The capital city is called Puerto Princesa. From Manila, the capital of Philippines, the flying time is 75 minutes only. If you wish to go by a high-speed ferry, it might take about 22 hours with a stoppage in between at Coron. There are flights from other cities in the Philippines such as Cebu and Catlican. Look at its location in the world atlas. 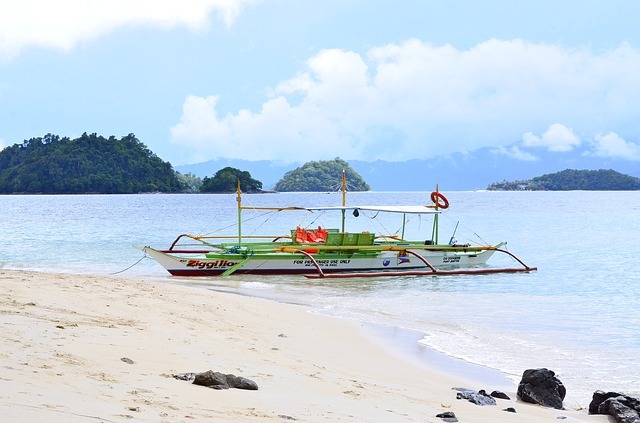 The Palawan archipelago appears as a few small dots but its actual size is 14,649.73 Sq.Km! As you can see, the Palawan archipelago lies between the South China Sea and the Sulu Sea. Bali Island comes to your mind immediately when you hear the name Indonesia-right? Oh sure, Bali is also in this list of most loved islands, but for a change, I thought I would give a push up to the Lombok Island. Bali is just across the Lombok Island, only the Lombok Strait comes in between them. Lombok has the distinction of having another strait named ‘Alas’ (what an odd name for a strait!) that stands in between Lombok and Sumbawa Island. 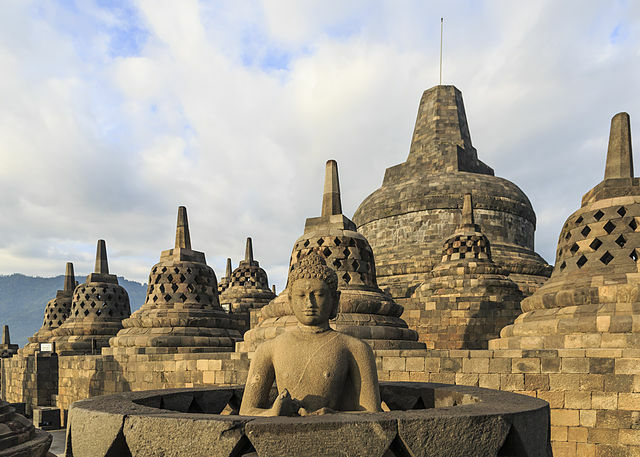 As you know, Balai is more popular in Indonesia and as such, it is well connected by flights directly from all parts of Indonesia and some Asian countries. 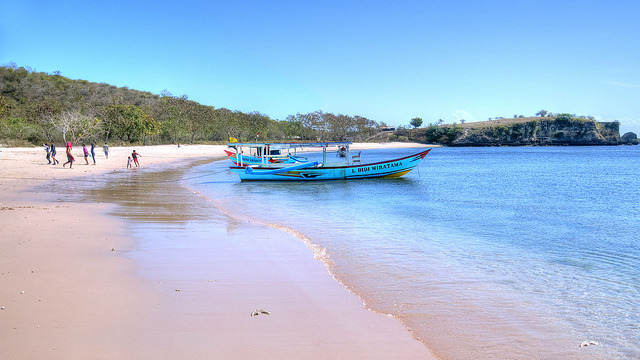 You may find a cheap flight to Bali even from Sydney or Melbourne. Lombok can be reached by flight (15 minutes) from Bali. However, if you enjoy a thrilling boat ride in the South China Sea, there are ferry services available from Bali. The journey on the sea is less than two hours by speed ferries but there are slow ferries too that takes 4 hours to reach Lombok from Bali. 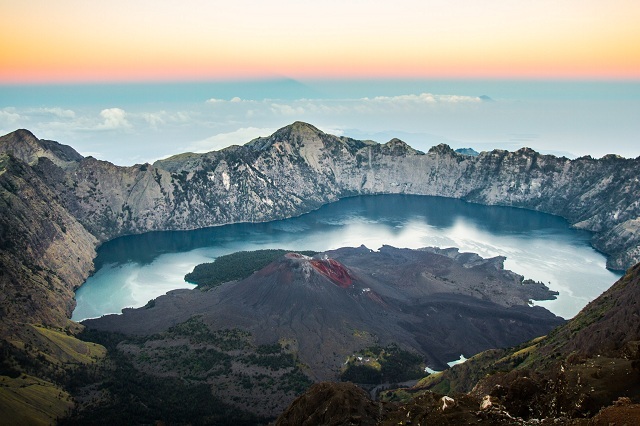 The most beautiful sightseeing spot in Lombok Island is the Mount Rinjani, an active volcano. Do you doubt how it came on the list of the most loved islands in the world? Have no doubt, buddy. This Scottish island is actually an archipelago comprising 70 islands and islets and is loved by the Britishers, Irish, and the Scots. 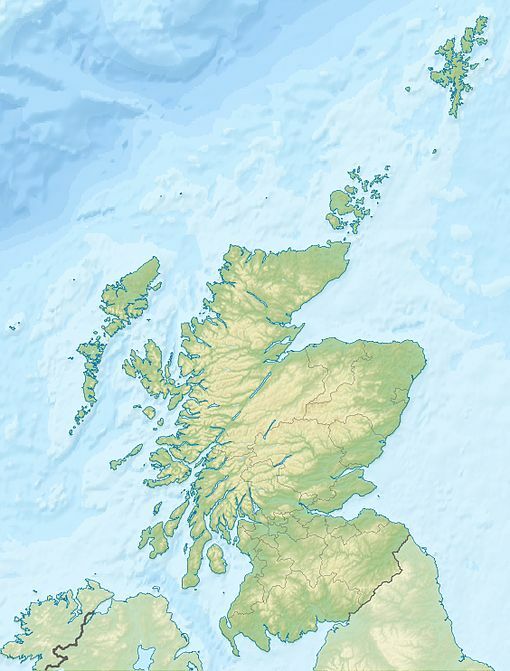 Orkney is an archipelago off the northeastern coast of Scotland. 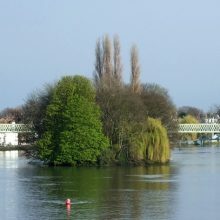 Of the 70 islands, only 20 are inhabited. I guess, the adventurous Britishers and Irish people love the uninhabited islands more. Since it is a close-knit chain of islands, Orkney is an ideal headquarters for island hopping. Orkney Islands offer rich ancient history dating back to Neolithic age. The marine animal Seal loves the Orkney Islands so much that they live in large numbers. You have the pleasant option of driving from Aberdeen or Gills Bay. If you like the charm of a sea voyage, you can do so by taking one of the several ferries from Lerwick (Shetland), Aberdeen, or Hatston, Kirkwall. The sea journey time will be 90 minutes only. I must admit, the islands of Mykonos and Santorini are more popular in Greece and the much ancient Paros that is loved by the locals. 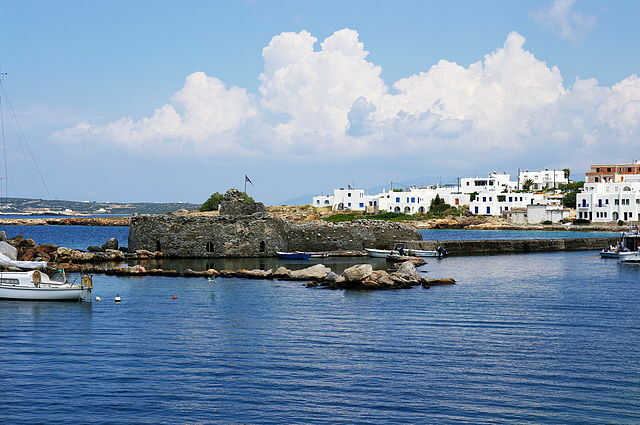 It is also one of the most visited islands by the flotilla tour providers as it is right on the Aegean Sea cruise route. Paros is the main island in the Cyclades group of islands. How to go to Paros Island, Greece. Being one of the most loved islands in Greece, it is well connected mainly by ferries from Athens, Mykonos, and Santorini. The ferry takes about 4 hours. There is a newly built domestic airport in Paros. It receives flights from Athens and Mykonos. Though this island belongs to Portugal, it is located too far away from the mainland Portugal. The distance between the two is 1360 km. However, that doesn’t deter tourists from all over the world, especially from Europe to visit the extraordinary natural beauty of an island in Mid-Atlantic. 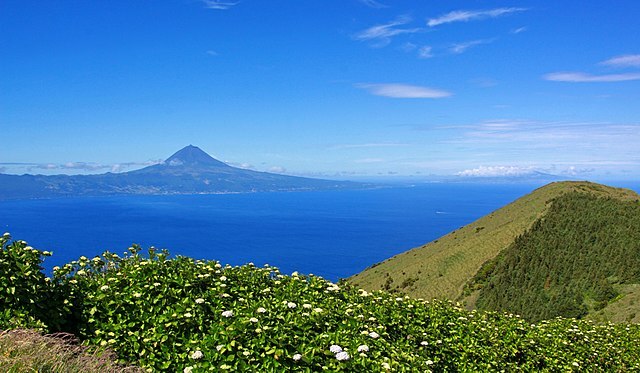 The Azores is not a single island but comprising a chain of 9 islands. The remoteness of the Azores is the sole reason for it to get listed in the most loved islands of the world. Sure, there is Bali and then the Lombok as the most loved islands in Indonesia and but we should not ignore Java, one of the biggest islands of Indonesia and also the most populated one. Java Island is all about volcanic mountains, vast tracts of beaches, dense tropical jungles, lovely waterfalls, and big Hindu temples. 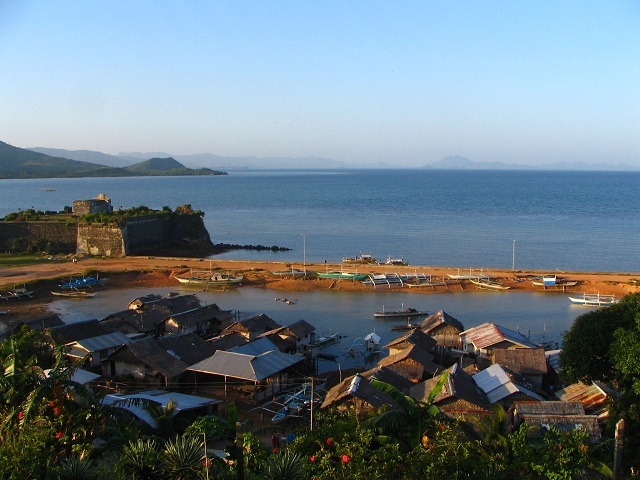 Java can also act as a gateway to Bali, Lombok, and other small Indonesian Island. Reaching Java is never an issue as its capital Jakarta is conveniently connected by flights from every major country in the world. The following islands are slowly claiming a place in the top ten Most Loved Islands in the world. So we can conclude that Indonesia has the most beautiful Islands. Its three islands make the cut of most loved islands.